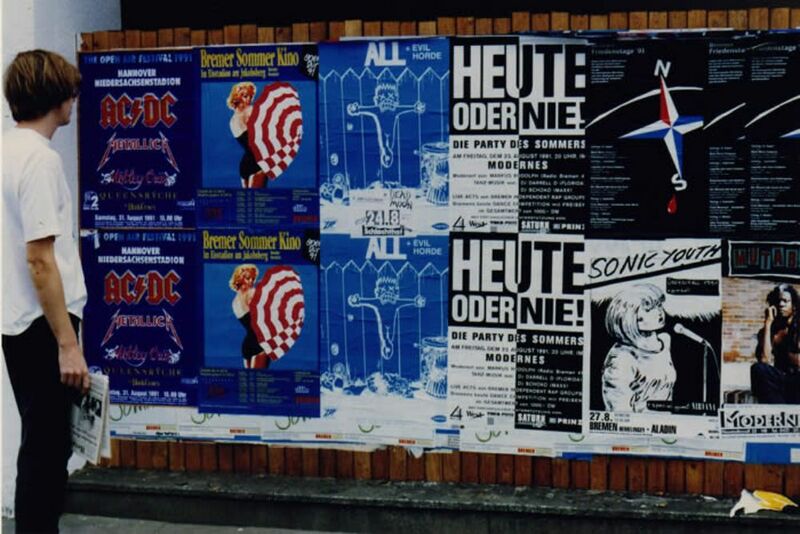 1991: The Year Punk Broke, released theatrically in 1992, is a documentary directed by Dave Markey featuring American alternative rock band Sonic Youth on tour in Europe in 1991. 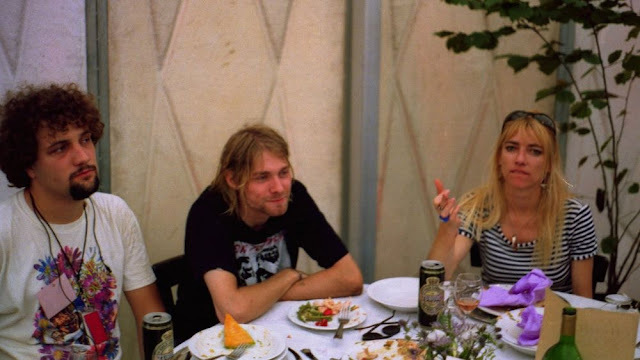 While Sonic Youth is the focus of the documentary, the film also gives attention to Nirvana, Dinosaur Jr., Babes in Toyland, Gumball and The Ramones. 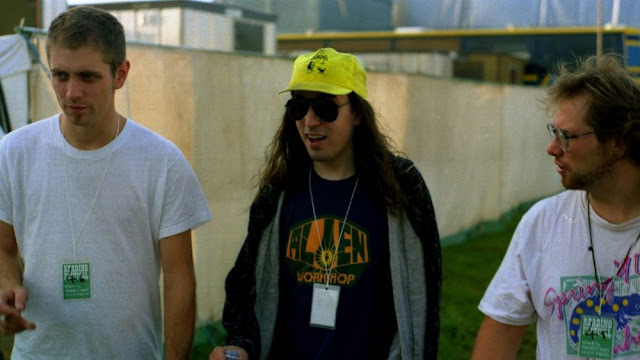 Also featured in the film are Mark Arm, Dan Peters and Matt Lukin of Mudhoney and roadie Joe Cole, who was murdered in a robbery three months after the tour ended. 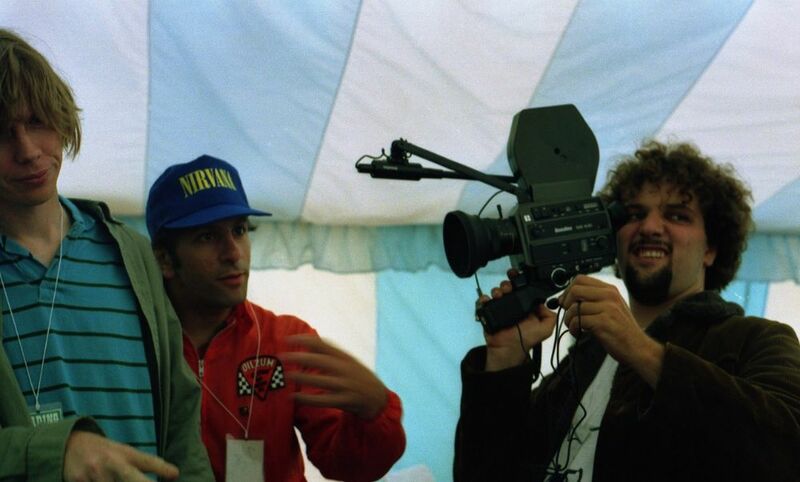 The film is dedicated to him. Several scenes in the film involve re-enactments and references to scenes from the contemporaneous Madonna tour documentary, Truth or Dare, such as Gordon complaining about “industry people” in the front row, or Cobain, introduced as “Costner” telling Sonic Youth that their show was “neat”. 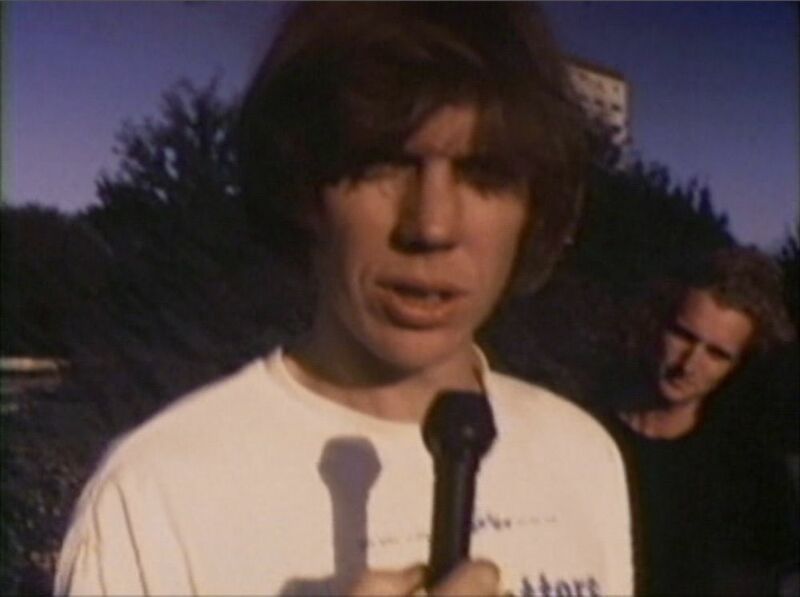 At a screening of the film at the 2008 All Tomorrow’s Parties festival in Monticello, New York, Markey mentioned that the working title for the film was Tooth or Hair, as a further play on this connection. 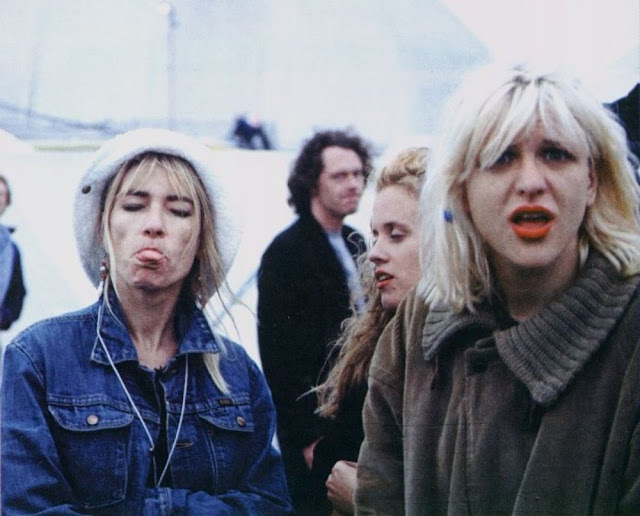 Courtney Love, Kat Bjelland and Kim Gordon. Dave Markey, Kurt Cobain and Kim Gordon at Pukkelpop Festival, Belgium. 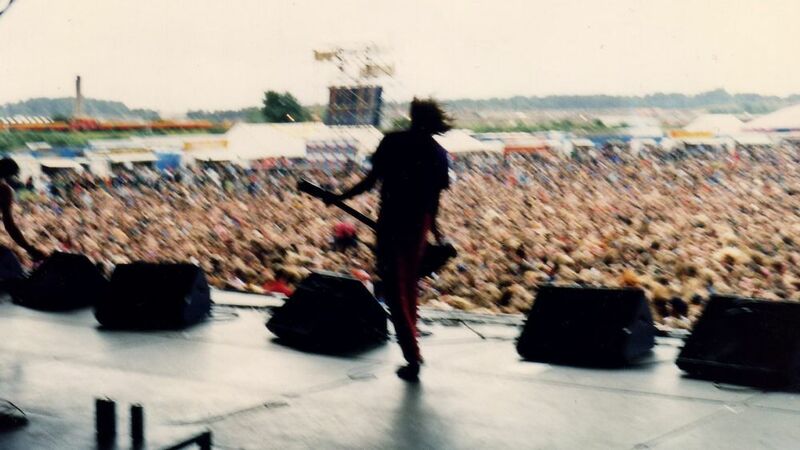 Babes in Toyland at Reading Festival, 1991. 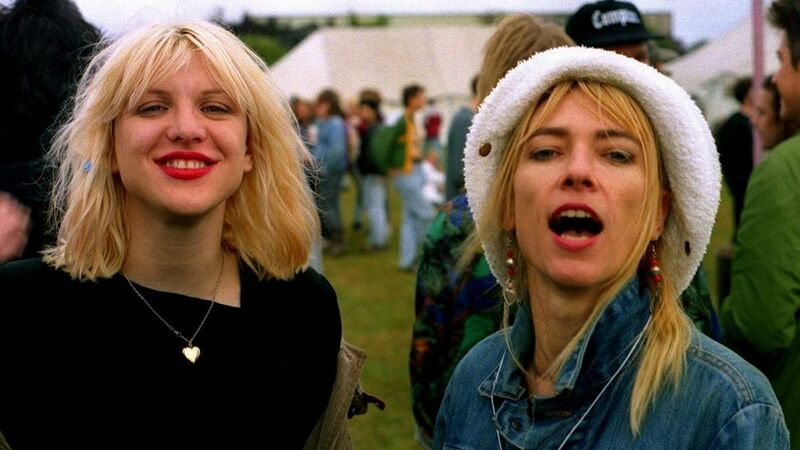 Courtney Love and Kim Gordon at Reading Festival. Thurston Moore, Lee Ranaldo and David Markey at Reading Festival. 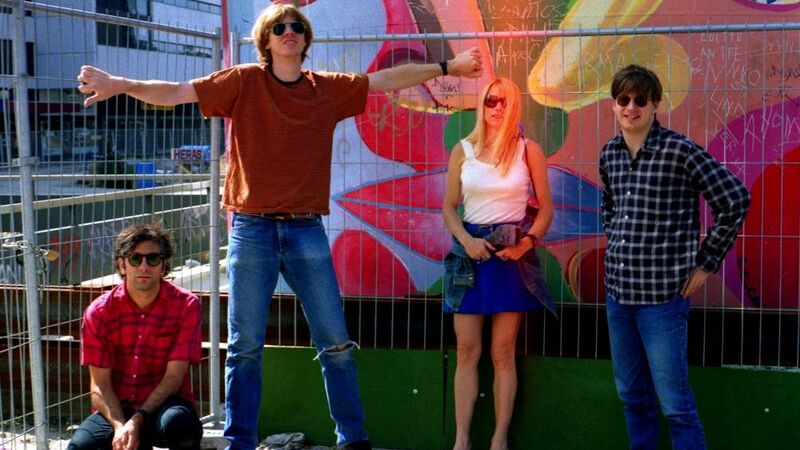 Sonic Youth, from left: Lee Ranaldo, Thurston Moore, Kim Gordon and Steve Shelley. 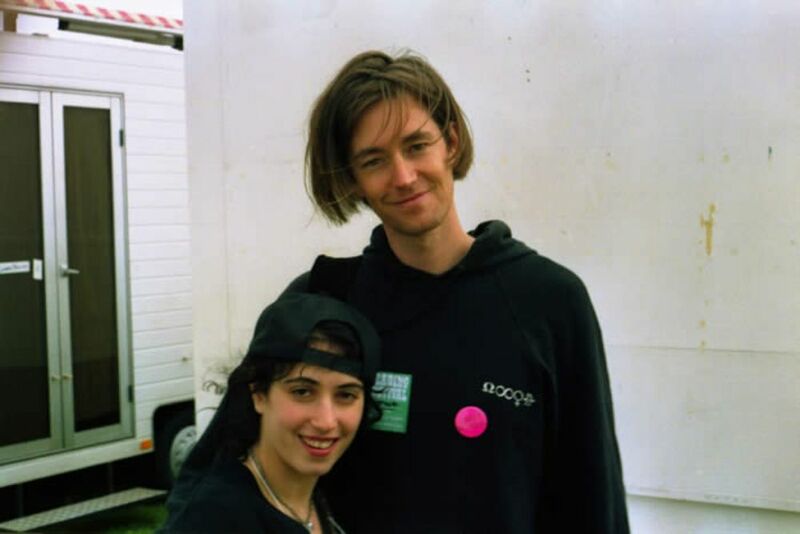 Joe Cole and Michelle Leon at Reading Festival. 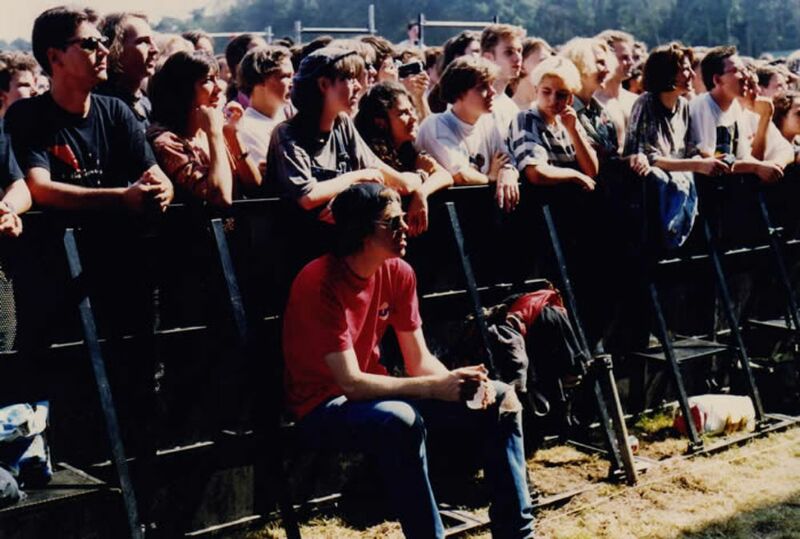 Thurston watching Nirvana open the Pukkelpop Festival show at 11am in Hasselt, Belgium. Steve, Thurston, Nic, Suzanne Sasic, Kim and Keath Nealy (road crew) in Holland. 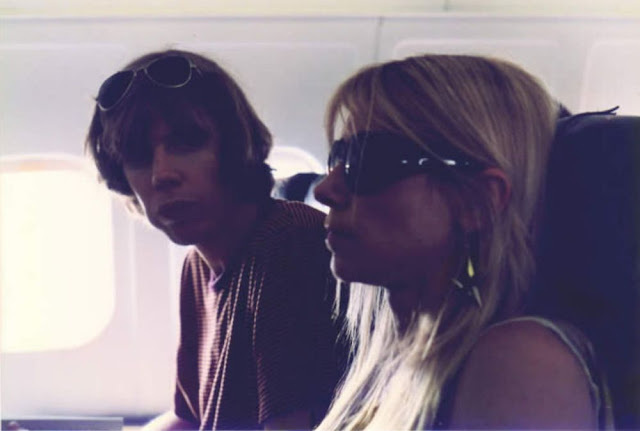 Thurston and Kim, on a plane. 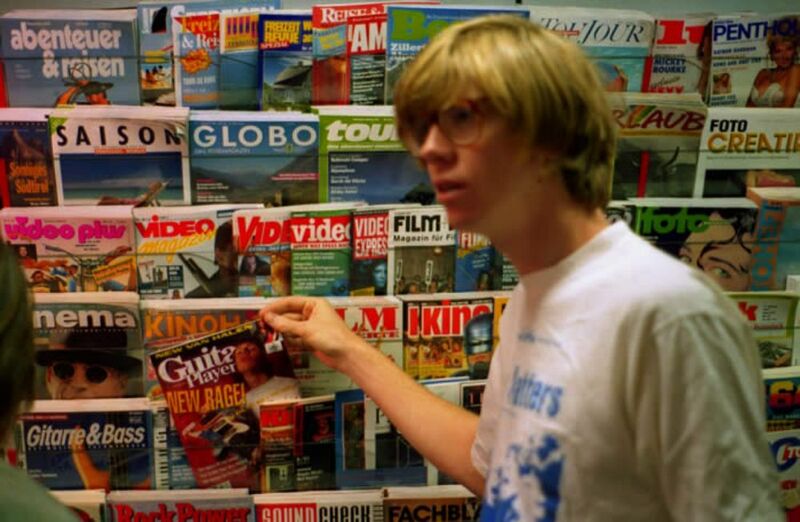 Thurston Moore with the August issue of Guitar Player magazine, with him on the cover. 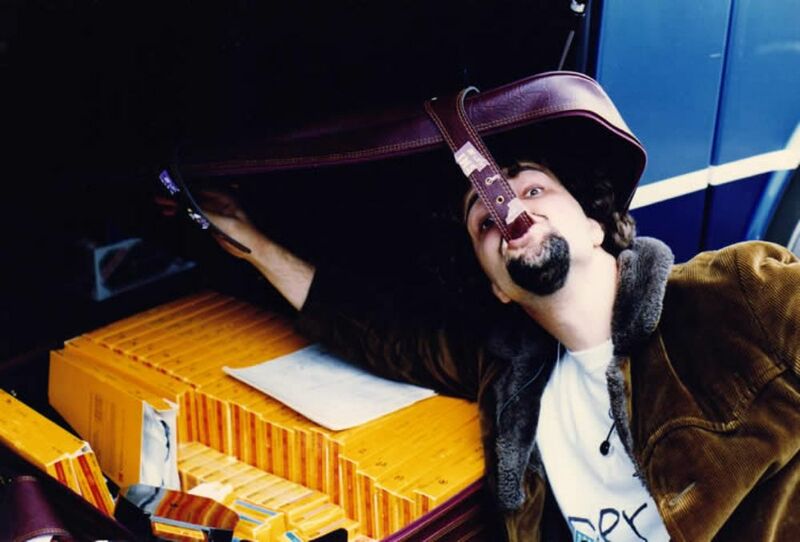 Dave Markey and a suitcase full of Kodak Super-8 film, Reading Festival. 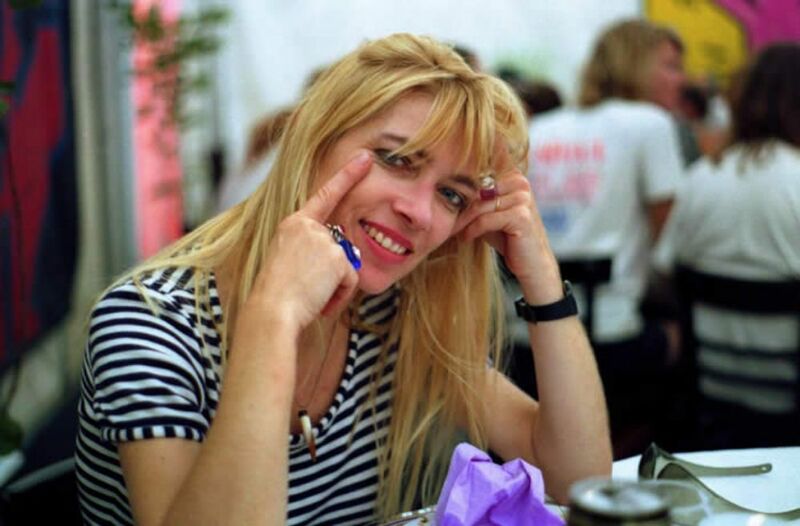 Kim Gordon at the dinner table, Pukkelpop Festival.